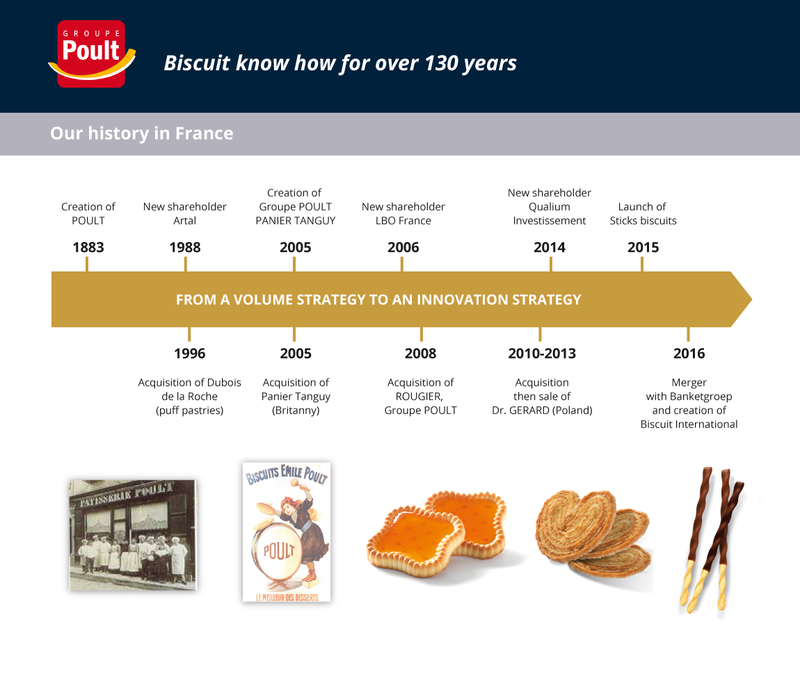 We want to be the referent in the European biscuit market for our customers (retailers and industrials) in order to be an innovative and proactive source of proposal and solutions and help them to grow and capture value. BI provides a full range of sweet and salted biscuits to most retailers in Europe. Historically this is the group’s main activity. We have become a leading supplier thanks to our enthusiasm for our customer’s brands and to our broad product range, our flexibility, our competitivity and the excellent service we provide. We look at business from our customer’s point of view, creating added value in everything we do. Petrol stations, caterers, vending-machine operators, airlines and railway stations are all highly impressed by our comprehensive food service package. As a food service account, you will find us the ideal partner for your entire range. We are a reliable supplier with an innovative spirit. Together we will achieve growth and improve your profitability. We strive to expand our contract manufacturing business by developing and manufacturing new, high-quality products for our A-brand customers. 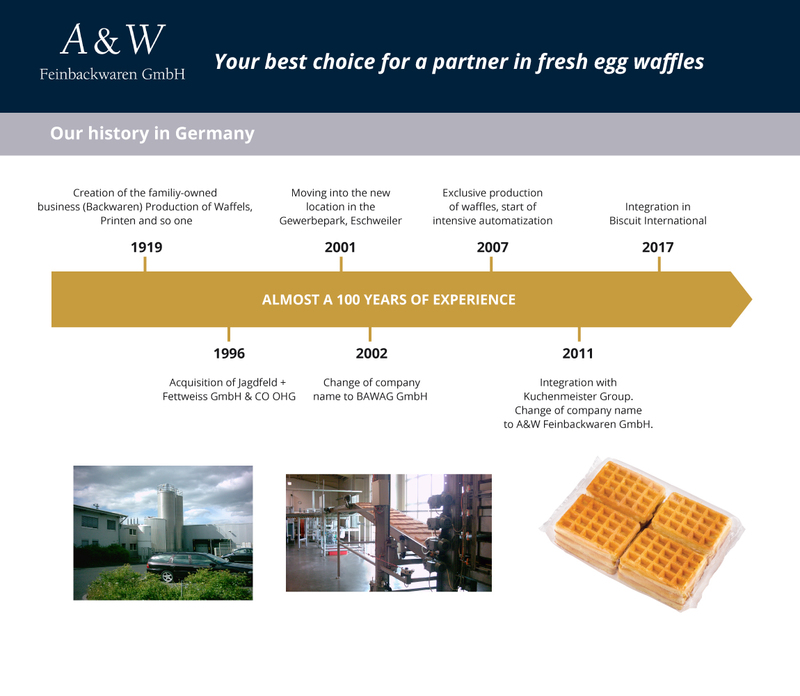 With our R&D capabilities and 14 flexible production facilities in Europe, we offer a wide range of delicious products and are your dedicated partner in co-designing products for your A-brand. When (co-)designing new products, we will share with you our extensive knowledge of market trends, product formulas, raw materials and production technologies.